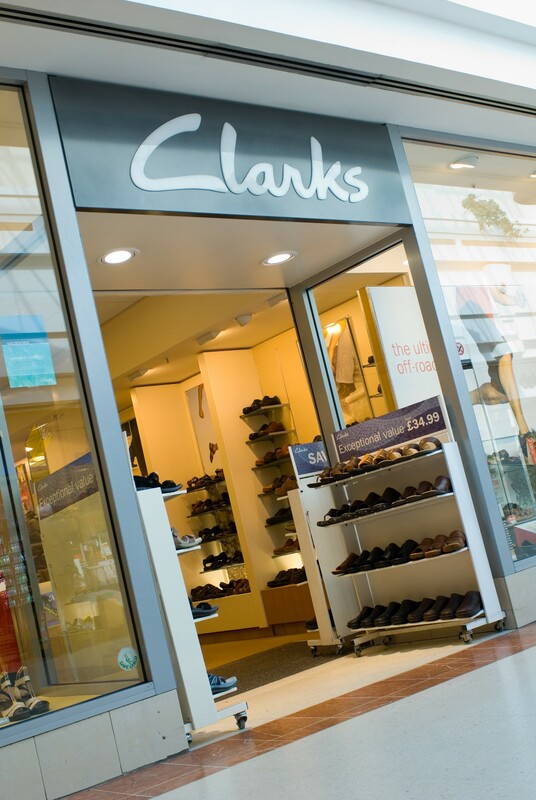 Clarks began with a flash of inspiration from James Clark in 1825 in the Somerset village of Street as he was busy in the tannery owned by his brother, Cyrus. Among the sheepskin rugs, off-cuts and cast-offs were piling up when James had a brainwave: “Slippers!”. The rest, as they say, is history.